Take 20-30 drops of extract in a small amount of water-3 time daily between meals. Maximum time of use: one month. 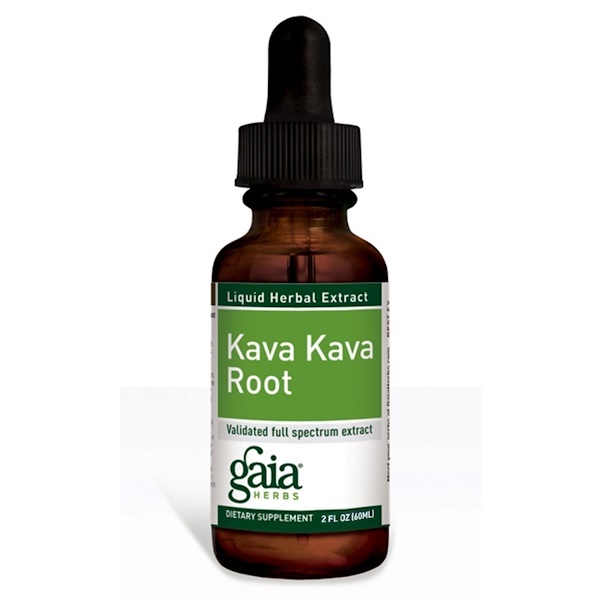 US FDA advises that a potential risk of rare but severe, liver injury may be associated with kava- containing dietary supplements. Do not take if you have, or have had liver problems, drink alcohol, or take any medications. If you have a medical condition, use under the advice of a health practitioner. Stop use and see a doctor if you develop symptoms that may signal liver problems, including jaundice (yellowing of the skin or whites of the eyes) and brown urine. Other nonspecific symptoms can include nausea, vomiting, light-colored stools, unexplained tiredness, weakness, stomach or abdominal pain, and loss of appetite. Not for use by person under 18 years of age, or by pregnant or breastfeeding women. Not for use with alcoholic beverages. Excessive use, or use with products that cause drowsiness, may impair your ability to operate a vehicle or heavy equipment. Use only as directed on label. Safety sealed for your protection. Keep bottle capped at all times and store in a cool dry place. Natural separation may occur. This does not affect product quality.